Meg Bailey is most widely known for appearing on CNBC's 'The Car Chasers' alongside her husband, Jeff Allen. The show followed the team from Flat 12 Gallery tracked down rare cars and flip them for a profit. 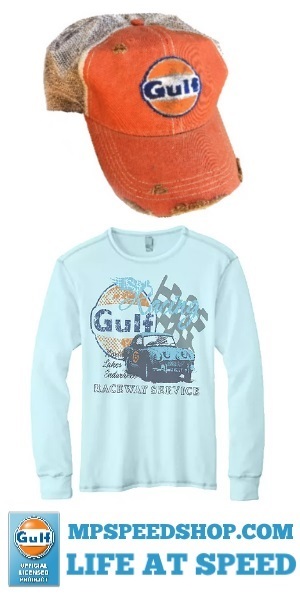 But Meg's obsession with cars started long before the TV show, like many car enthusiasts the passion for cars was sparked by spending time with her father working with cars and attending car shows. 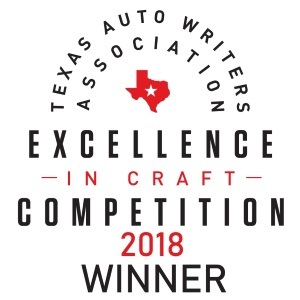 Meggan is also an award-winning automotive photographer and journalist who has contributed to a number of publications including Vette Magazine, Hot Rod Magazine, Hot Bike, and many others. She also carries the titles of TV Producer and Director, working on shows for Speed, the Military Channel, and Discovery. 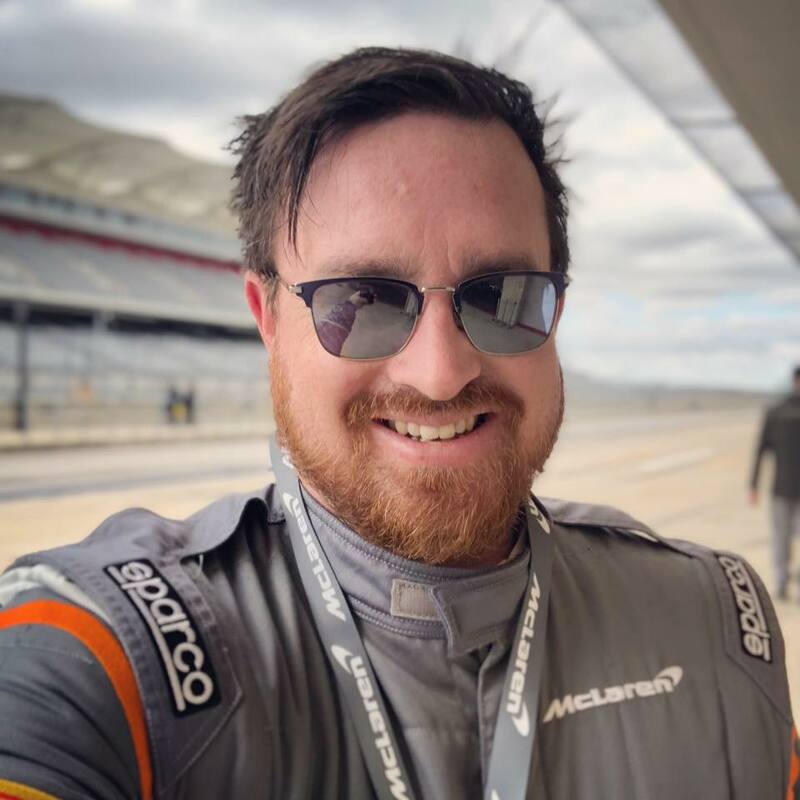 Since 2015 Meg has been the force behind the Skidmark Show Podcast which features racing drivers and celebrity guests who come in to chat with Jeff Allen and Ethan Demetrius about cars, bikes, motorsports, and more. 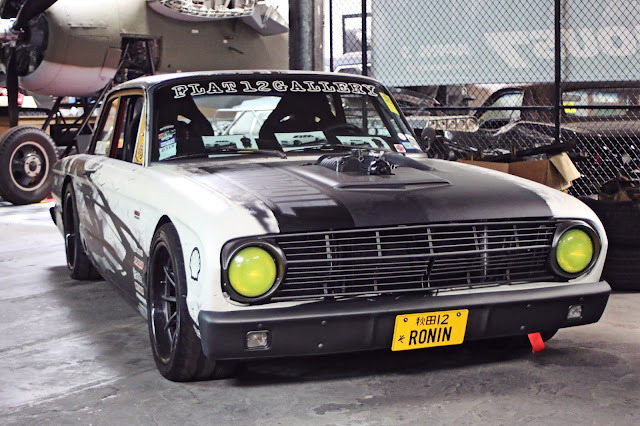 Even though the TV show ended production in 2015, Flat 12 Gallery is still buying, selling, building, and racing some of the coolest cars in the world. 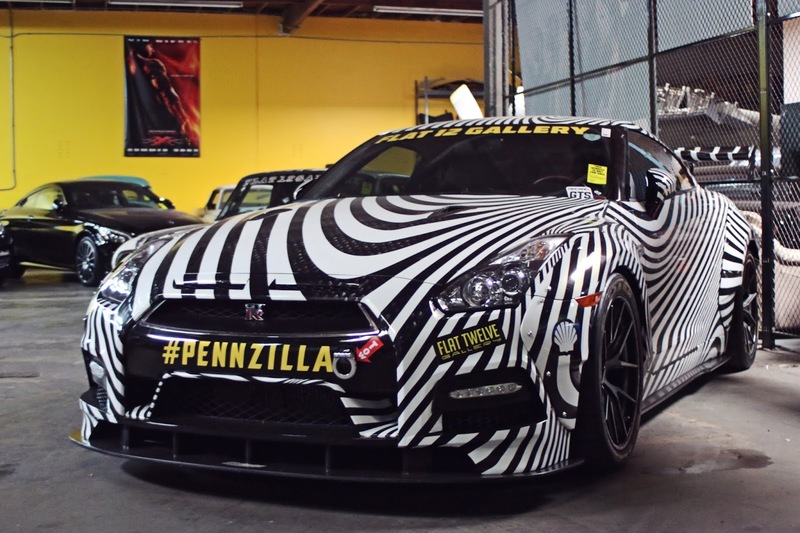 From wild SEMA builds for big clients, to supplying cars to their regular clients and the film industry, Flat 12 Gallery is a hive of activity. Just as it was portrayed on the show Meggan and Jeff are partners in the business and both bring their own personal style into each build. 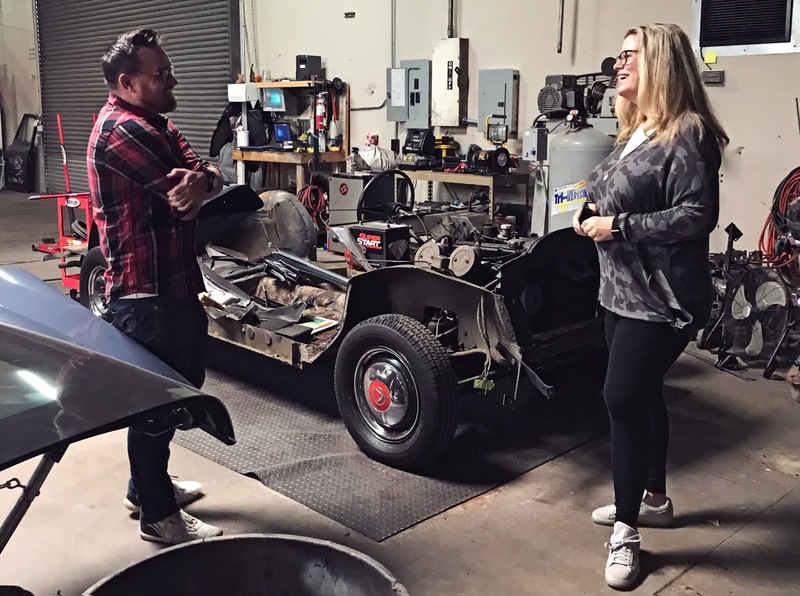 In many cases, Jeff will pick the car and the overall direction of the build while Meggan will pick colors and design cues, she even designs the shops wraps for their rally and show cars. 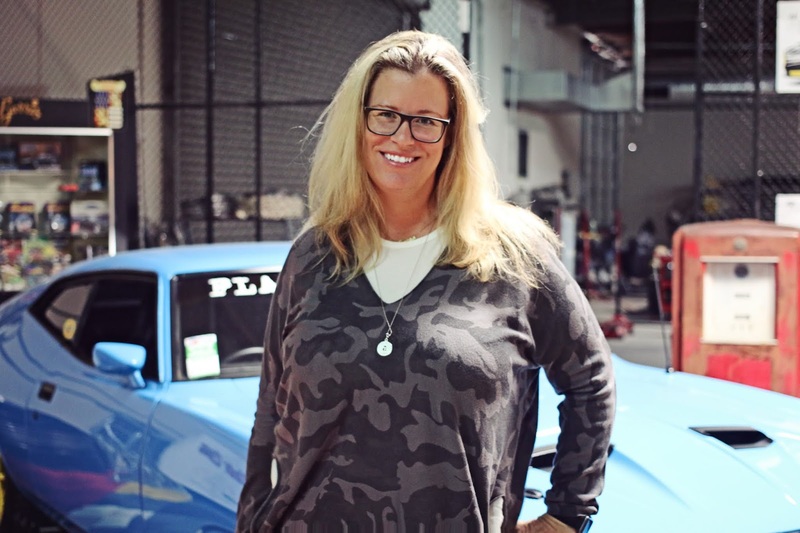 For more on Meggan and Flat 12 Gallery visit the links below and be sure to look for their latest builds at the SEMA show.